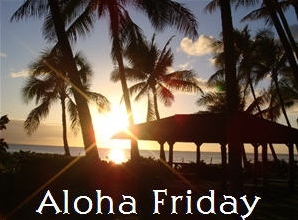 Life Music Laughter: Aloha Friday, Have a Rockin' Arbor Day! John Melloncamp about 15 or so years ago. Cirque Du solei. My husband got me front row seats for valentines day and it was fantastic! When my kids did marching bad. Prince. He puts on an amazing show!